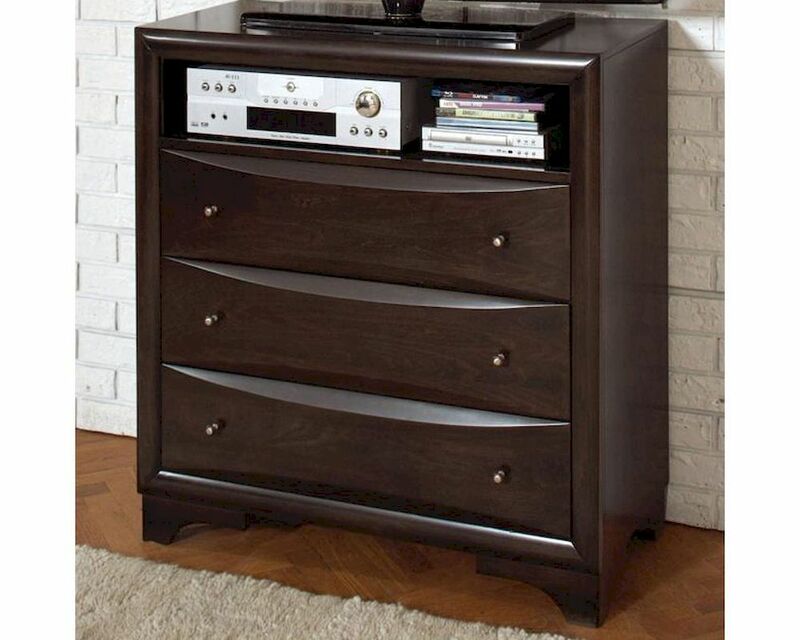 The perfect way to house your entertainment equipment in style, this media chest features the vibrant look of maple veneers and a Brown Maple finish color. 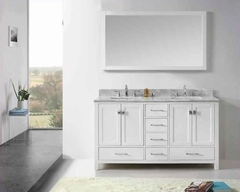 Rounding out this timeless style are convex drawer fronts, ovulo moulding, and bracket feet. The top of this media chest is the perfect height for displaying all flat panel TVs 35" and smaller. 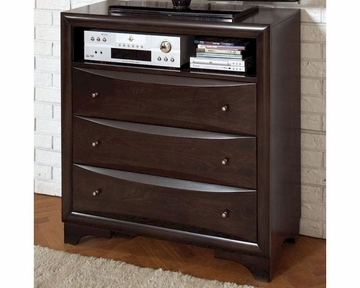 One open compartment provides space for storing DVD and other media players, while the three spacious bottom drawers offer ample space for DVDs, video games, and extra components.